Sterling Damarco Brown (born February 10, 1995) is an American professional basketball player for the Milwaukee Bucks of the NBA. He played college basketball for Southern Methodist University (SMU) from 2013 to 2017. Brown was drafted 46th overall in the 2017 NBA draft by the Philadelphia 76ers. Brown played high school basketball at Proviso East High School in Maywood, Illinois. Playing for coach Donnie Boyce, he led the Pirates to a state runner-up finish in 2012 and a state semifinal appearance in 2013, losing both times to the Jabari Parker-led Simeon Career Academy. Brown ultimately selected SMU and coach Larry Brown over Miami, Tennessee and Xavier. Brown and the Mustang class of 2017 endured three years of adversity as they missed the NCAA Tournament in his freshman season, then were upset the following season. In his junior year, SMU served an NCAA probation in 2015–16. In his senior season, Brown averaged 13.4 points and 6.5 rebounds per game. Along with Semi Ojeleye he led the Mustangs to a 30–5 record and regular-season and Tournament American Athletic Conference championships. At the close of the season, Brown was named second-team All-conference. Brown finished his Mustang career as the school's all-time leader in wins. Following the close of his college career, Brown raised his profile by appearing in the NABC College All-Star game and attended the Portsmouth Invitational Tournament. He was considered a potential second-round prospect for the 2017 NBA draft. Brown was drafted in the second round with the 46th pick of the 2017 NBA draft by the Philadelphia 76ers. On July 6, 2017, his draft rights were traded to the Milwaukee Bucks in exchange for cash considerations. 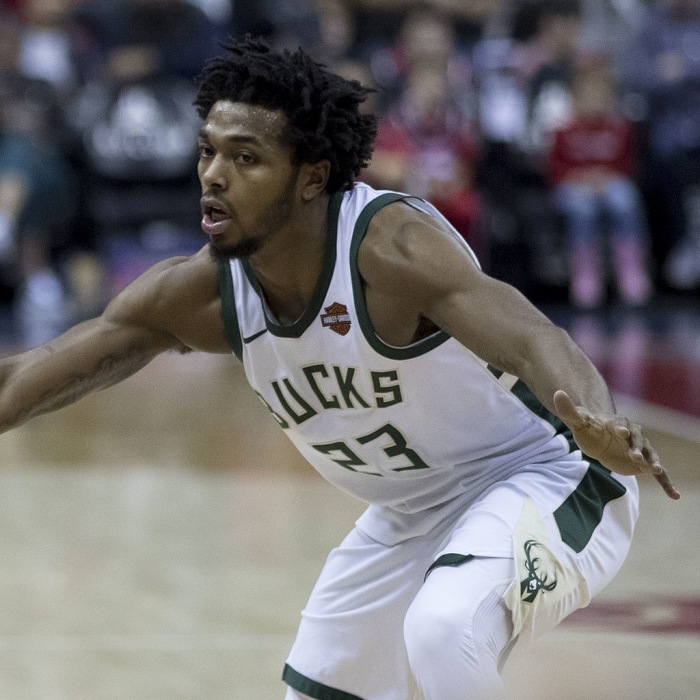 Brown appeared in his first NBA game on October 20, 2017 against the Cleveland Cavaliers, posting three points in six minutes in Milwaukee's second game of the season. 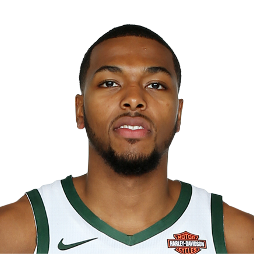 On November 3, 2018, Brown was assigned to the Wisconsin Herd. In his first game of the 2018-19 season, he scored 22 points on 10-of-17 from the field.